Singer, Juliana Kanyomozi, has been silent for quite a while, but this is what she's been up to. This July, her Bits and Pieces album was released and it's up for grabs on top online stores like Spotify and iTunes. 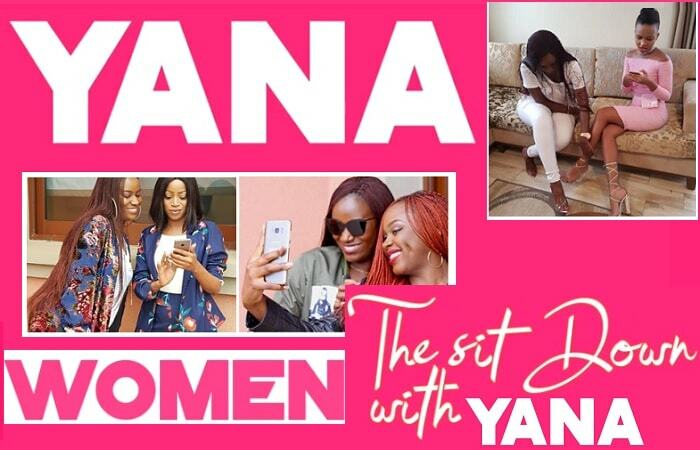 In the days leading up to her Bits and Pieces album release, Juliana had a series of interviews with different women ranging from artists, TV presenters and news anchors, models and Choreographers among others as she prepared footage for her forthcoming online show dubbed; 'The Sit Down With Yana'. The show will be accessible on YouTube. 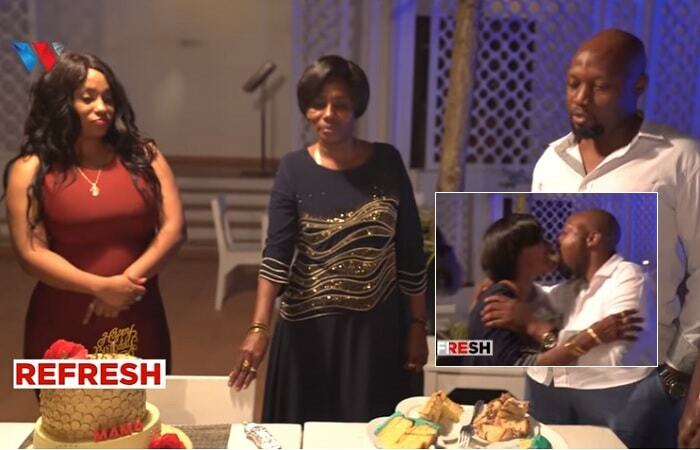 In the trailer shared by the diva that has highlights of the personalities to look out for this July, Sheebah Karungi talks about her late dad while NTV's Faridah recalls her first time experience on telly that left her shedding tears. The show is basically about women sharing their life experiences and the icing on the cake is that Juliana takes them through the Q&A sessions. Juliana will be interviewing all these female celebrities to try and dig out those details that their fans might not necessarily know about. 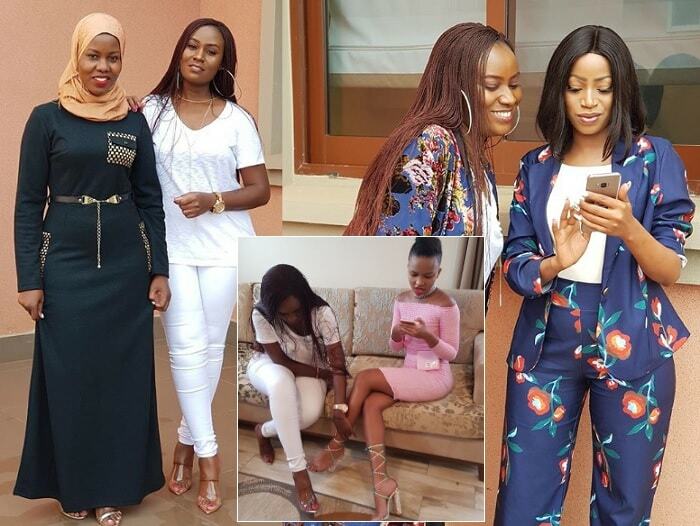 In the first episode of Yana, the Mummy Yo singer, Sheebah Karungi is featured, NTV Uganda news anchor and Mwasuze Mutya TV host Faridah Nakazibwe, Eddy Kenzo's baby mama and artist Rema Namakula and Sheila Gashumba are featured. Others include choreographer Rozmerie who has appeared as a dancer in most videos and fashion designer Anita Beryl. This will see Juliana's fans seeing more of her as opposed to what she has been doing in the past.